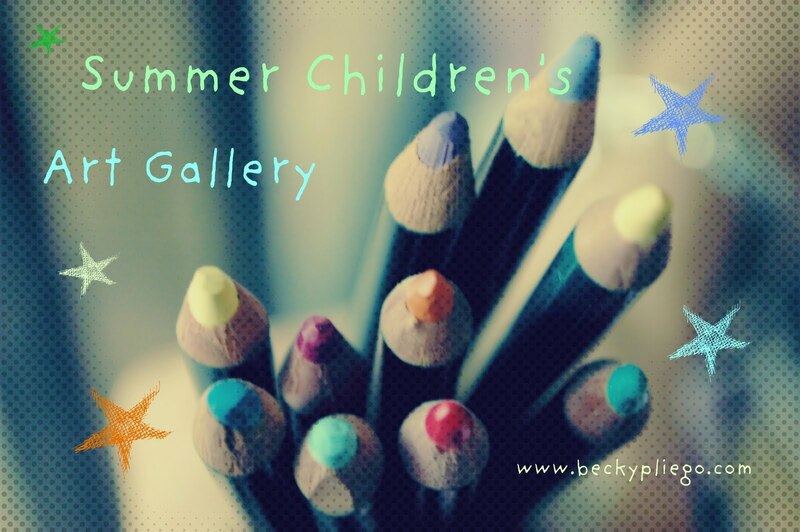 Welcome to the grand-opening of the Summer Children's Art Gallery! Today I am very proud to show you what my nephew Marco has drawn: Achilles Hit by an Arrow. Marco is 12 years old and lives in Canada with his beautiful family and a big dog. He loves to draw in his spare time and is ready to enjoy his summer. "A cunning enemy we have to deal with; he knows our weak points; he has been dealing with men for these last six thousand years; he knows all about them. He is possessed of a gigantic intellect—though he be a fallen spirit; and he is easily able to discover where our sore places are, and there it is he immediately attacks us. 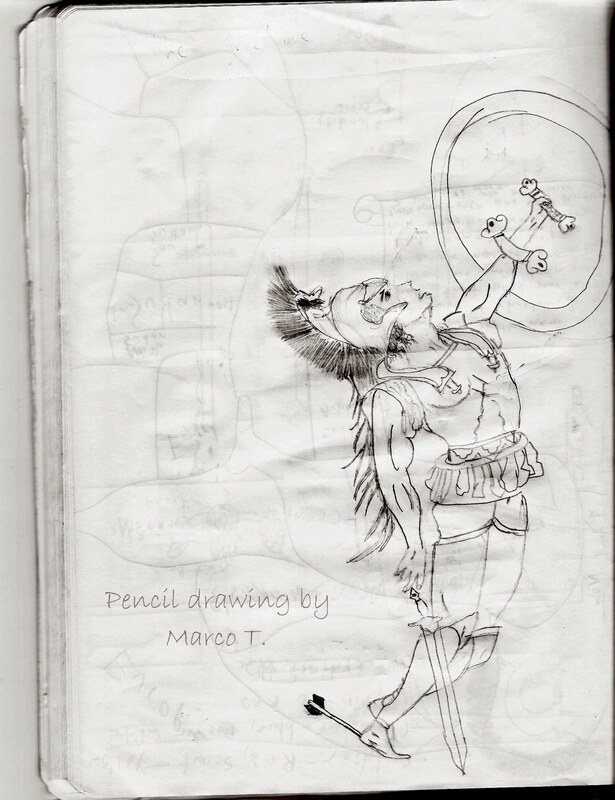 If we are like Achilles, and cannot be wounded anywhere but in our heel, then at the heel he will send his dart, and nowhere else." Join the fun! Click here to learn more.